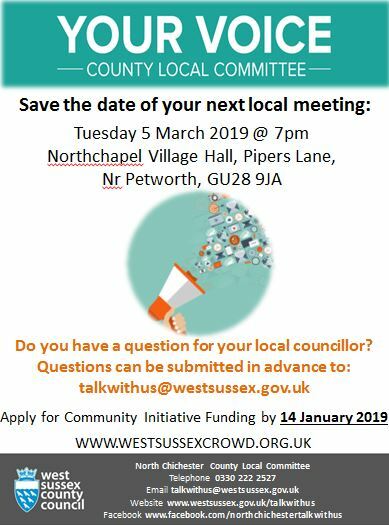 NHS Coastal West Sussex Clinical Commissioning Group is holding three, free events during March to hear from members of its population. ‘Our Health and Care…Our FUTURE’ is an invitation to join the discussion on the future of health and care services. The views that the CCG hear will help them prioritise changes and improvements that need to be made, ensuring their population continues to have the best possible care. It is easy to book your place either by completing an online registration form https://www.coastalwestsussexccg.nhs.uk/our-health-and-care-our-future or by calling 01903 708411.
on 07 January 2019 . Click on the image above to view or download the flier at full resolution. on 01 December 2018 . 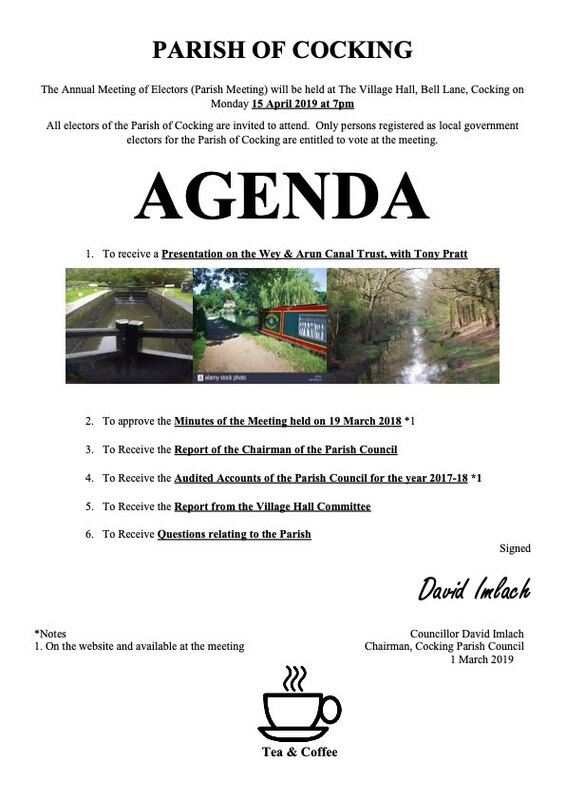 West Sussex County Council would like to draw your attention to the attached information regarding its awareness initiative - Ditch the Problem. 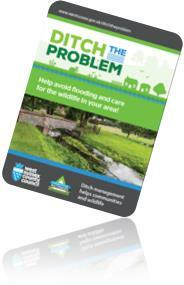 Following feedback received from community groups via Operation Watershed, WSCC has updated some helpful information to guide landowners and community groups around the tricky subject of Riparian Ownership and Responsibilities. Save the Pub and Post Office!